After successful editions in 2015 and 2016, we’ll be back for another exclusive rooftop PechaKucha! Bring your friends, grab a beer, or two, and enjoy a summer night full of inspiration in 20 slides x 20 seconds. This Tokyo born event is an opportunity for young designers to meet, network and show their work in public. 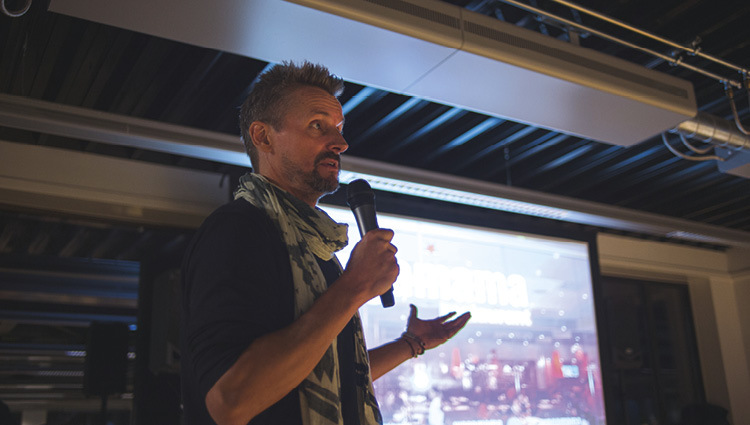 PechaKucha Amsterdam is curated and organised by Jeroen Beekmans and Joop de Boer of place-marketing agency Golfstromen.